If I wasn’t absolutely convinced of the sheer talent and dedication of the Wincline team, there’d be no article. But “Hello” is what brings me to The Grand Canyon State. 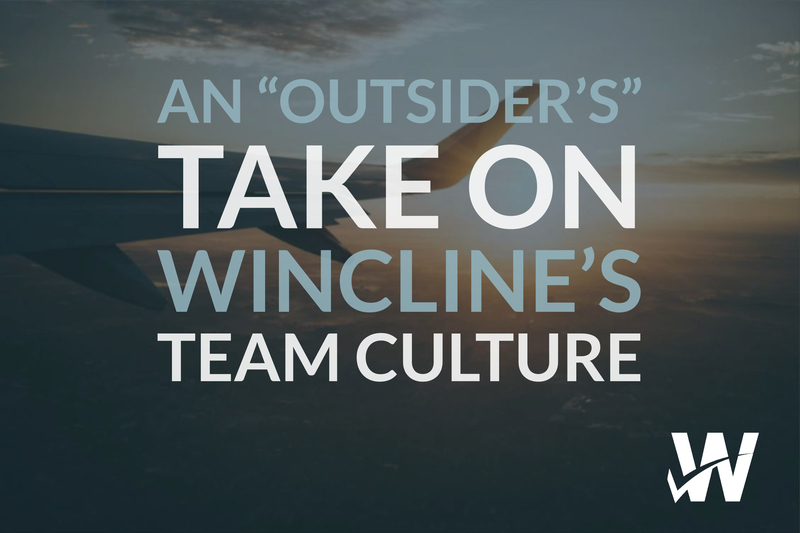 Even though I’ve been working remotely for Wincline for a little over a year now, first as an independent contractor and then as a Communications Specialist, I haven’t yet made the acquaintance of anyone on the team. It’s difficult work, strategizing and brainstorming with only voices. The Gig Economy has its perks, of course, but it often makes networking difficult. Most outside observers tend to place too much emphasis on the flexibility of working from home and too little on the displacing, isolative effect it can have on people. Stepping off the plane and inhaling the crisp, arid air that bears no resemblance to that which I’m accustomed fills me with energy. I’m ready to be here. 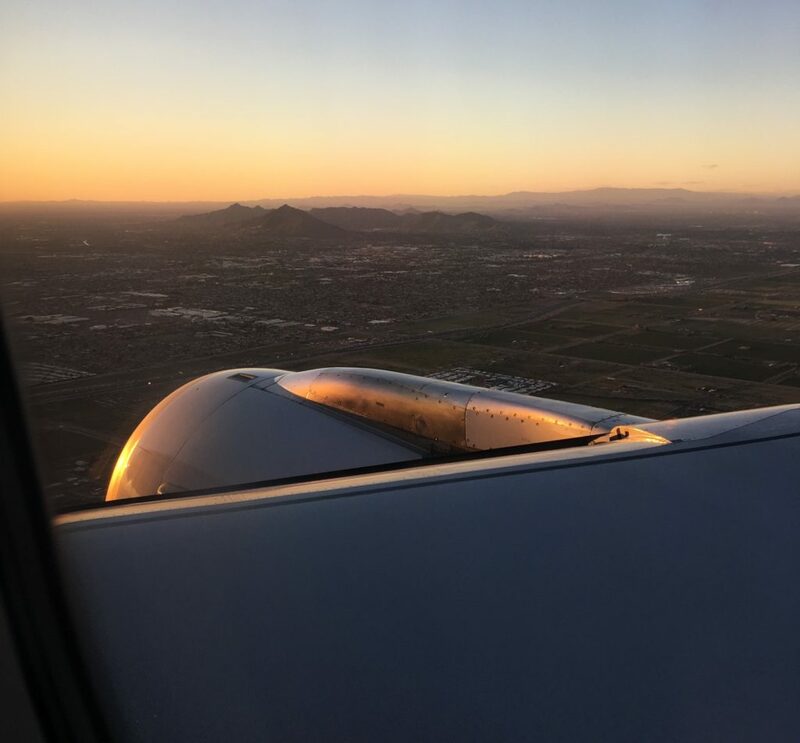 Usery Mountain range, minutes before landing in Phoenix. Allow me to rewind a little. 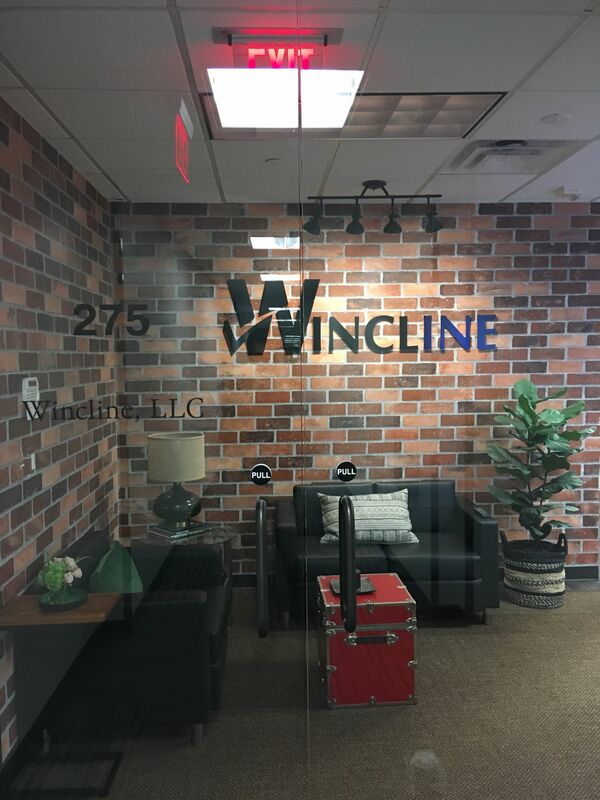 Exactly one year ago, Wincline onboarded me to join their piecemealed team of top talent with a unique vision: To upend the way employers think about their healthcare and benefits. From the first call, I was convinced that John Harvey and his team were “in it” for the right reasons. I know a fiduciary when I see one (courtesy of my work at The Institute for the Fiduciary Standard), and John was trying his damndest to be one in an industry that does not have that standard. A trailblazer in the Wild West. How fitting! My work for Wincline has centered largely around getting out that unique message. I try to articulate, as simply as possible, why Wincline’s identity as an independent, fee-only advisory firm matters so much. It’s maddening trying to cut through the noise; every company is different, after all (didn’t you know that? ). Fleshing out Wincline’s content curation often involves delving into complicated topics in healthcare and benefits, like identifying the mechanics of drug pricing or educating prospects on different health plan financing structures. It’s tough stuff. And it requires debating what to include, what to exclude, and how to get a busy CEO to read our musings on the latest and greatest in healthcare savings. Riveting stuff, if you’re into that sort of thing. As I settled into my Airbnb near the Grand Canal Trail (which I highly recommend), it dawned on me that I had spent the better part of 365.25 days building up my expectations of who this team was. I had come to know them as professional, quick-witted, dedicated, ambitious, and passionate. Was I right? I’m only human, so I allowed myself a moment of doubt. It felt later to me than the clock suggested, a parting gift from my cross-continental flight. I was weary from my travel and in a foreign place. How much could I rely on the Wincline office for refuge? Would I really fit in, or was I just a formidable team member from a distance? I finished unpacking and ironed my clothes for my first day, and soon afterward reviewed what I wanted to accomplish while I was in-person. Individual biographies. Yes, that was the priority. What better way to get to know the team? I arrived at the office at 8:30 sharp. Marc let me in, and he, Derek, and Wyn greeted me with big smiles. A few handshakes later, I was feeling a lot less nervous about the whole affair. I’d made a good choice. Around 9, the rest of the team began to trickle into the office. Everyone was beaming and there were a few hugs. The words “so glad” and “finally” were uttered, arguably, far too often than is reasonable for any 20-minute timeframe. Still, it was emblematic of the personable Southwestern hospitality I remembered from my last venture to the region. And as an outsider of sorts, it was a gesture I appreciated more than they probably understood. The team, as it turns out, is a brilliant amalgamation of people with purpose and drive. They think nothing of pausing requisite admin. and paperwork to answer a question or weigh in on a pressing problem. Each member knows his/her role in the living benefits machine that works relentlessly to deliver top-tier solutions to a patchwork of problems that can best be described as healthcare Whack-a-mole. It takes clever people to navigate a deliberately muddy industry. Suffice to say that I am impressed by John’s human resource work. He’s assembled quite the band of comrades to fight the good fight. Take, for example, my conversation with Angii. My one-on-one with her to finesse the details of her biography (destined for the Wincline site) quickly morphed into a sidebar wherein we discussed our common challenges working part time as graduate students, as well as our personal passions in life. She pelted me with successive questions about my studies in the environment, and I inquired as to why she wanted to be a Nurse, and why now. Getting to know her on a face-to-face level not only helped me write a kickass bio that lived up to the dynamic, engaging individual in front of me; it gave me insight into my colleague. It afforded us a concentrated association that two people may not share even if they work for years in adjacent cubicles. The irony was not lost on me. Maybe it is a good thing I live so far away. Or consider my interactions with Lauren, whose sharp-witted responses and astute mind are lost on those who have only exchanged a few emails with her. The details of her life, which include a flurry of experiences in benefit claims management and a 4-year old son who was born deaf, warrant her biting criticism of the healthcare industry. This is a space she knows well and feels convicted about. Small wonder that she joined an innovative firm dedicated to improving peoples’ access to quality care. I believe the authenticity of the Wincline brand can be summarized in a single moment during my time there. We had just left a meeting with a vendor who wanted our partnership. His sell was promising but involved kickbacks to our agency should we buy into the service. Afterward, I asked Jennifer what Wincline would do if we partnered with them. She instinctively replied, “Oh, we’d pass that revenue on to the client.” I was impressed at the reflexive nature of her response. It confirmed for me that Wincline takes “fee-only” seriously. The team does not hesitate in keeping its fiduciary promise. What’s in the secret sauce? As anyone who’s spent (an exhausting amount of) time sifting through resumes can attest, it just ain’t easy finding someone who can preform well at a demanding job. Suite #275 at 2720 E. Camelback Road is occasionally a tranquil scene of soft radio music playing in the background, but more often it is an arena of hotly contested ideas, assertions, and decisions. Exhilarating in all the best ways – but challenging. Here’s my hypothesis after seeing it all in action: John tapped a few people at the founding of his firm who were knowledgeable and experienced. He set a strong top-down culture of honesty, diligence, and humility. The rest sorted itself out. If you’re not a good fit for Wincline, it’s hard not to take notice. And vice-versa. 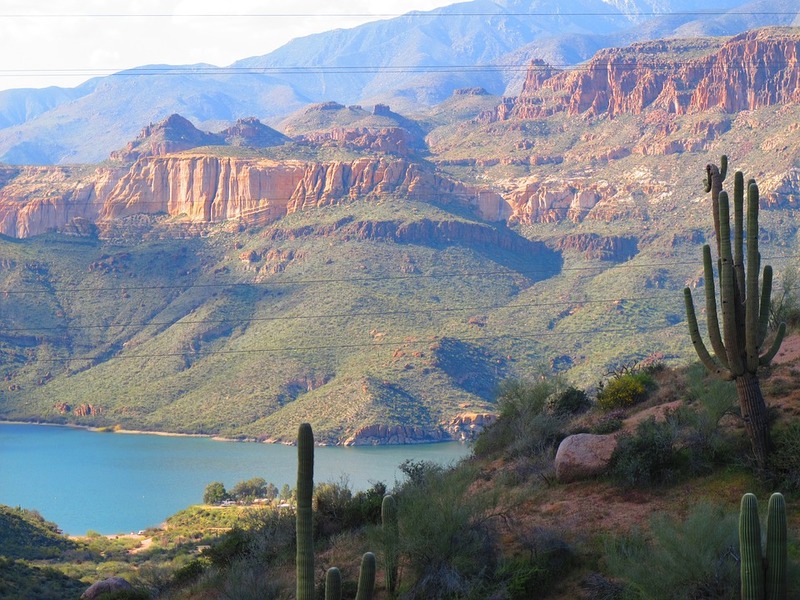 My journey to Phoenix over my Spring Break was well worth it. I got to experience the vibrancy of a budding metropolis that’s exploding with peripheral, suburban development. 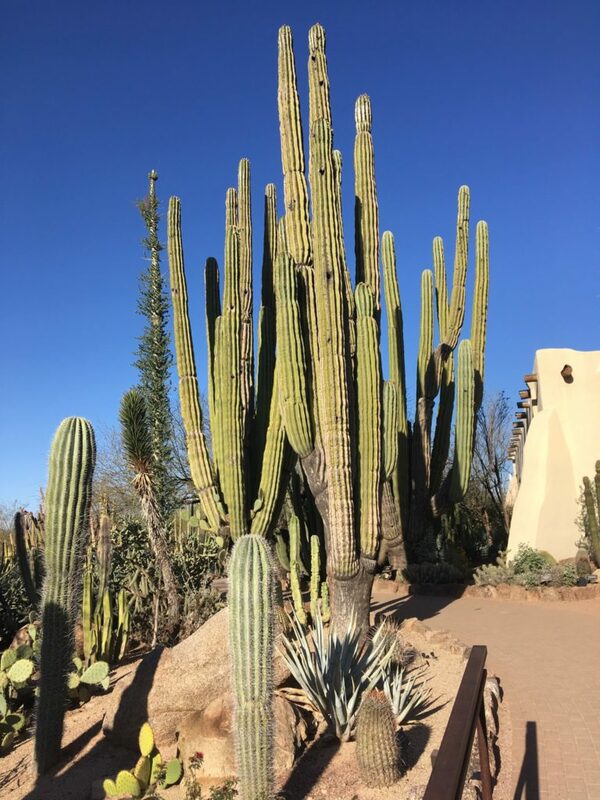 I put on my tourist sunglasses to explore the Desert Botanical Garden and Papago Park, and got to see what the Mill Avenue rage is all about in downtown Tempe (Word to the wise: St. Patrick’s Day is pretty rambunctious 🍀🔥💥). Shout out to Old Scottsdale, and apologies to Camelback Mountain for not being the patron I promised I would be. I suppose there’s always next time. The gold medal, however, goes to this extraordinary team I’m privileged to be a part of. Every member treats the others like family and it is exceedingly obvious that they view this “job” as a fulfilling career that enables them to grow personally while pushing their limits professionally. My most valuable keepsake as I returned to North Carolina, watching the cacti and red rock landforms shrink beneath me, was the knowledge that I had not exaggerated the quality of this team – if anything, I had underestimated it.